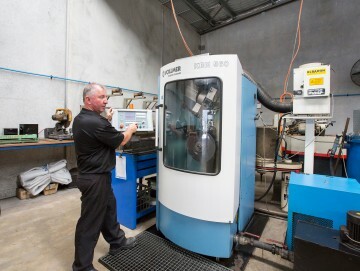 Carbide Tool Industries provide the best cutting, drilling and tooling solutions in Western Australia. Pick-up and delivery is available to businesses across the Perth metropolitan area. Using the Vollmer CHD 251 RD Service Centre, the team at Carbide Tools provide unsurpassed sharpening services for Beam saws, Panel saw and all tungsten tipped circular saw blades. Our sharpening services include the sharpening of Router Bits, Drill bits, Spiral cutters, Compression cutters, Buzzer and Planer blades, Guillotine blades and Printers knives, Bandsaw blades, Handsaw and Tenon saws, HSS saw blades, Rota Broaches, Pet Clippers, Kitchen Knives, Gardening Tools and also Hair Dresser Scissors. 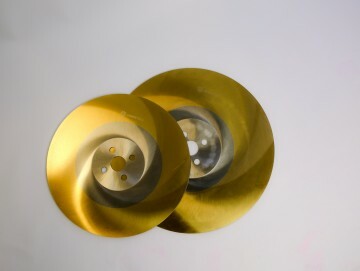 We sharpen vast types of tooling. Contact us if you require more information. We are able to cut and weld our Do All bandsaw material to the length and size you require. Contact us with the bandsaw size you require and the material you wish to cut and we will make you a bandsaw blade to your specific requirements. Tungsten-Carbide-Tipped saw blades offer greater precision, resistance and durability. Perfect for use with all types of materials, including softwood, hardwood, solid timber, MDF board, chipboard panels, plastic and acrylic, and non ferrous metals. We are the West Australian agent for Leuco saw blades manufactured in Germany to highest quality for your guaranteed satisfaction. 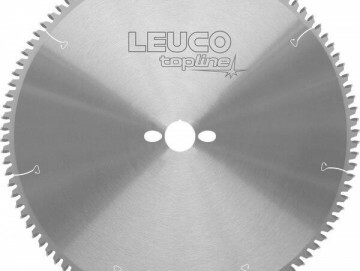 Leuco offer a complete range of blades to suitable for cutting Timber, Aluminium or Plastic and Acrylic. Contact us to see if we can improve your cutting life. 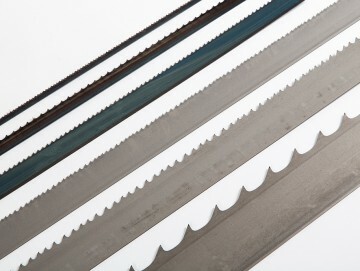 Cold Saw Blades are available in all sizes suitable for all steel cutting machines. We are able to tooth your blade to suit the type of material you are cutting. Contact us so we can provide a better cutting solution. Carbide Tools stock a vast range of CNC tooling for Wood, Plastic and aluminium. From the Hydro chucking systems and collets to the tooling for your requirements. 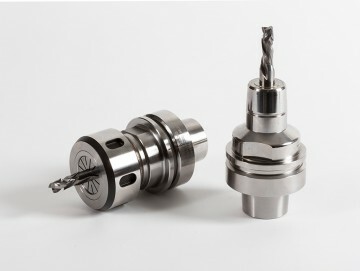 Contact us for a tooling solution. 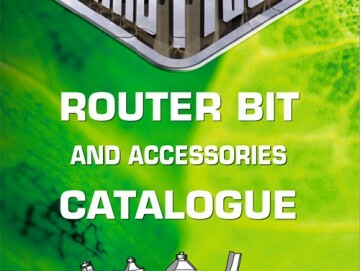 Carbide Tools provide a wide range of router bits and accessories, for use in woodworking or with composite materials. We’ll get you on the right track for woodworking, cabinet-making, raised panel effects and decorative finishes. We stock the Australian made brand CARB-I-TOOL, which are manufactured in Moorabbin, Melbourne. We also carry an extensive range of Nesting Tools which consist of Compression tools, Roughing and Finishing tools and surface planing. Plastic and aluminium spirals in a variance of sizes are also stocked.